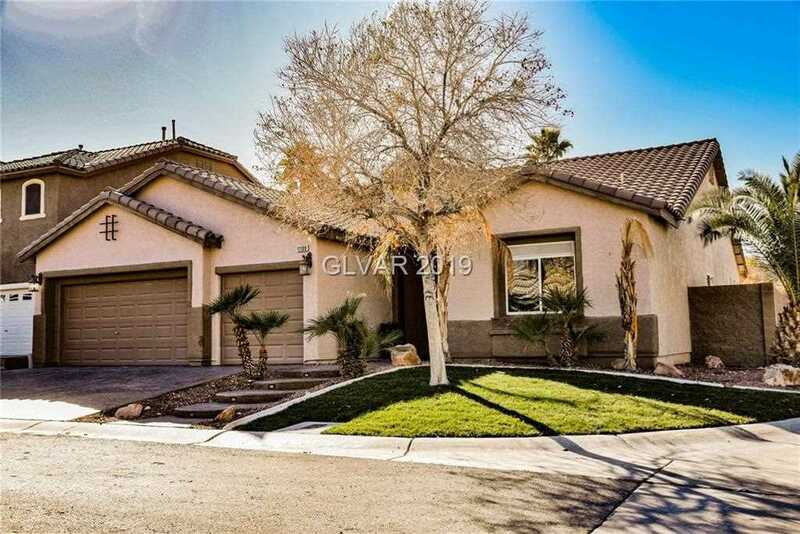 STUNNING, FULLY RENOVATED 4 BEDROOM SINGLE STORY HOME WITH 3 CAR GARAGE AND POOL IN SOUTHERN HIGHLANDS!!! This LUXURY home features a RESORT-STYLE pool/spa, COVERED PATIO and BUILT IN outdoor island WITH BBQ - PERFECT FOR ENTERTAINING!!! ALL NEW wood laminate floors throughout!!! Kitchen features GRANITE COUNTERS with ALL NEW SS appliances!!! 3 car garage!!! FULLY RENOVATED LANDSCAPE!! SCHEDULE A TOUR TODAY!!! SchoolsClick map icons below to view information for schools near 11109 Cataya Ct Las Vegas, NV 89141.